Unff! The dreamiest dream job ever in the universe. Backstage alone with Bowie?? With Bowie looking at you like that!?!? YES PLEASE THANK YOU VERY MUCH INDEED! Well, it IS misleading. You simply can’t go from red to blonde using box color. Color can’t lift color. You will end up with disastrous results and then have to pay me huge fees to do a color correction. Which I’m happy to do, but you? Maybe not so much. If only the US was as stringent with its advertising standards! Short answer: yes! Learn how — it’s science! 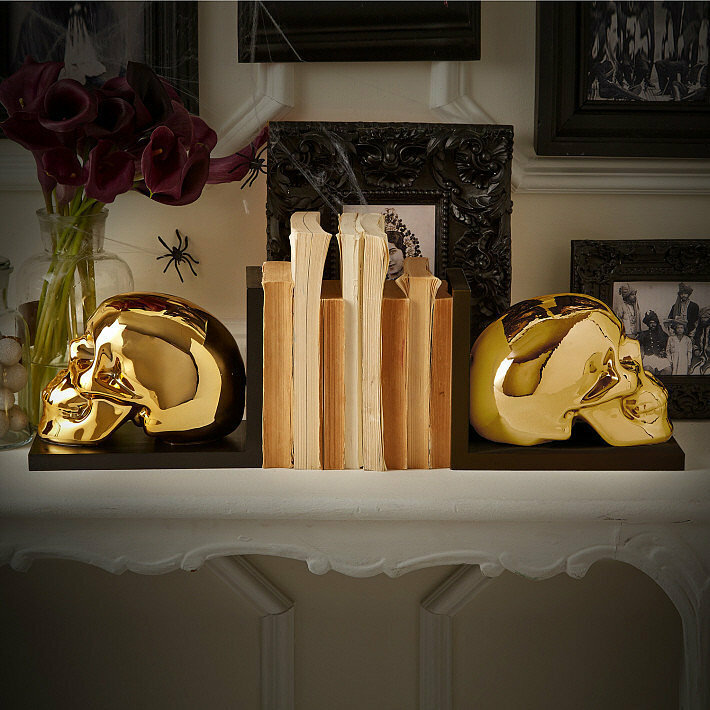 These gold bookends are my fave! 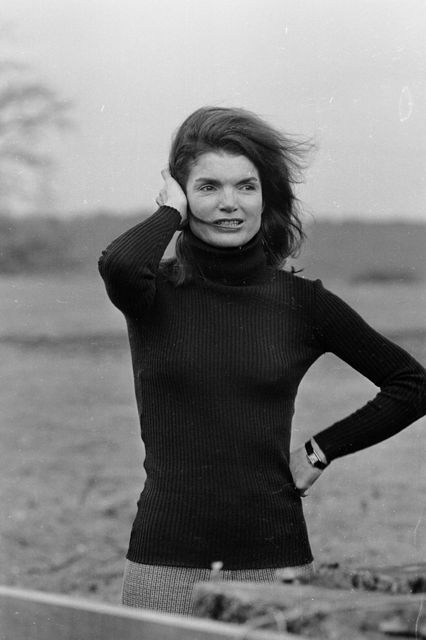 Sometimes I think black turtlenecks are my soul mate of clothing. Don’t you agree?